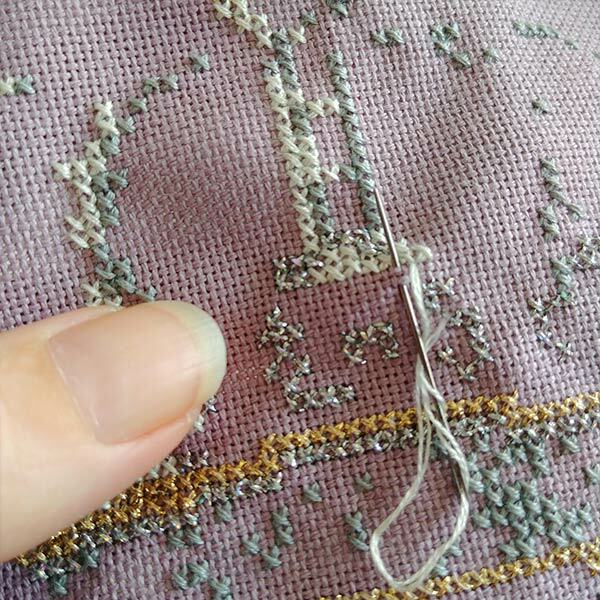 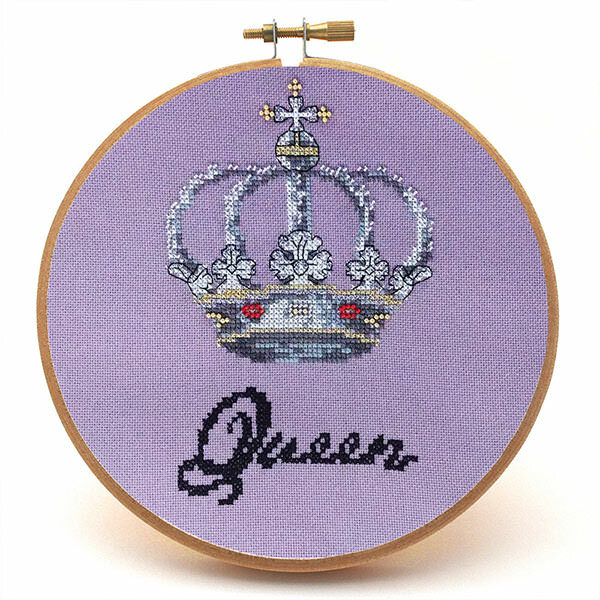 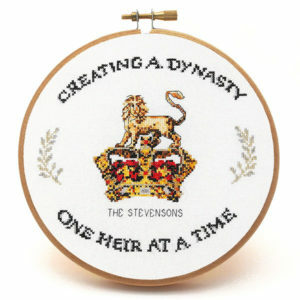 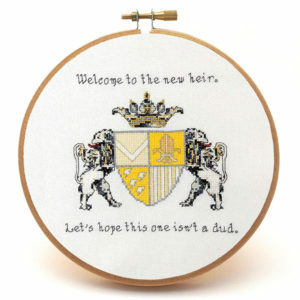 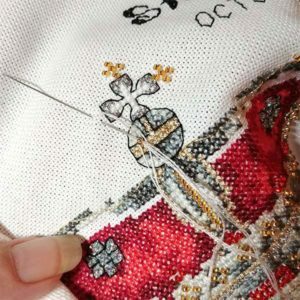 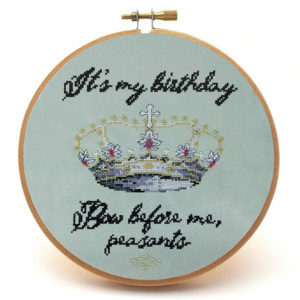 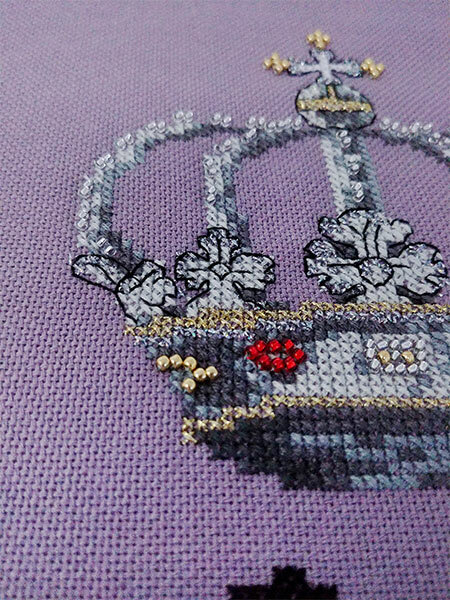 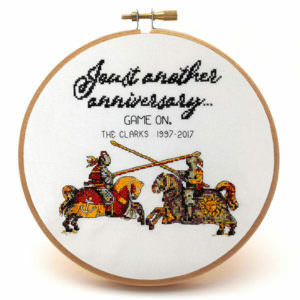 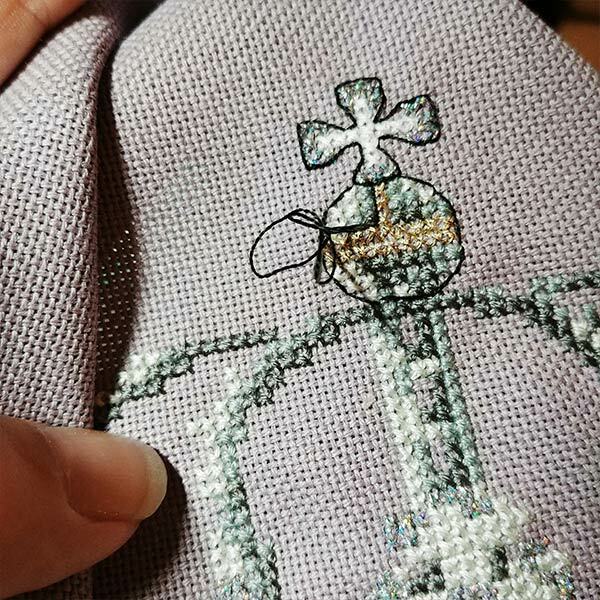 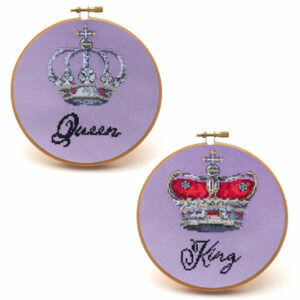 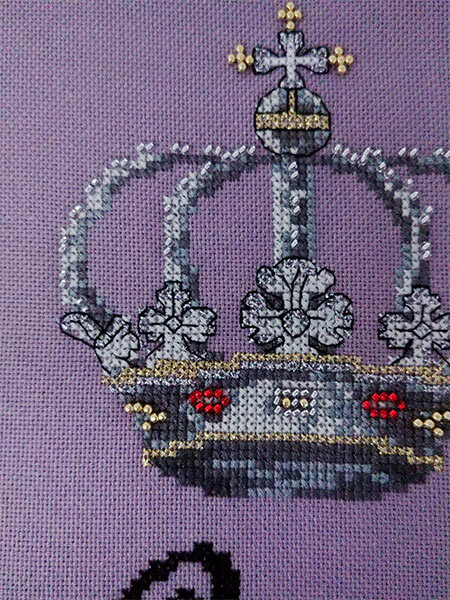 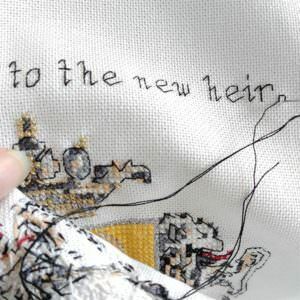 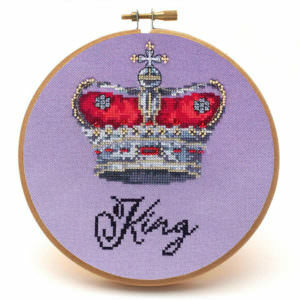 View cart “King Cross Stitch Pattern” has been added to your cart. 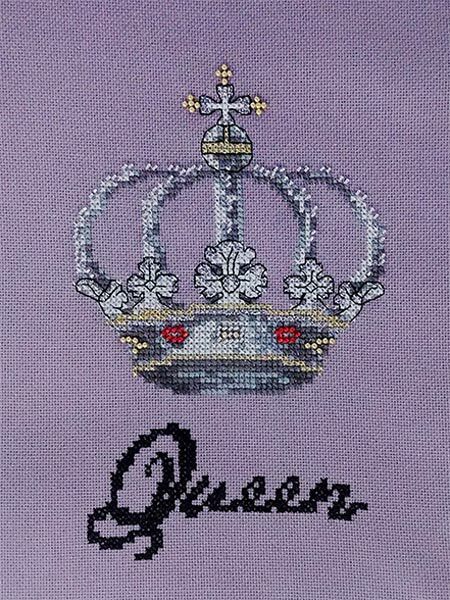 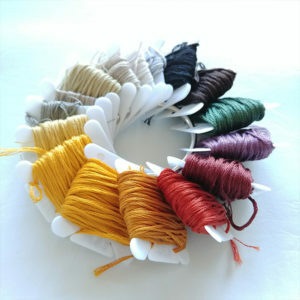 Model stitched on 25 count Zweigart Lugana (5045 Purple Passion). 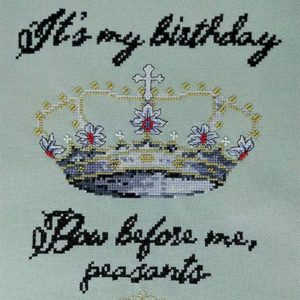 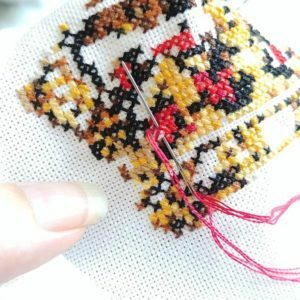 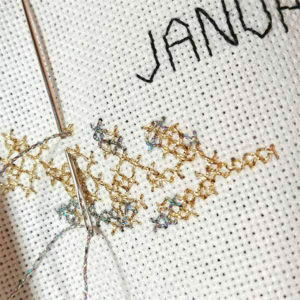 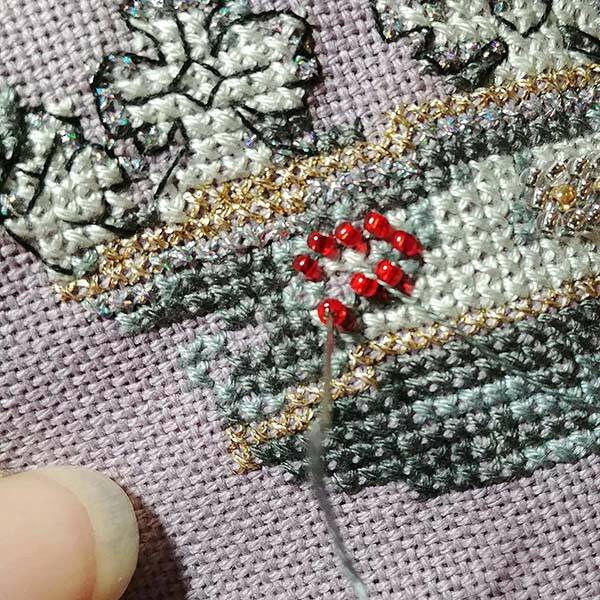 Do you have many people in your life having babies, and you feel like you’re always searching for yet another cross stitch baby announcement? 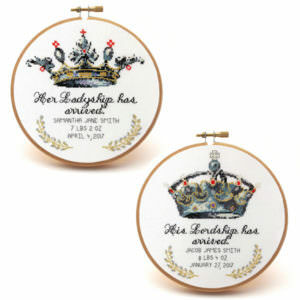 Celebrate the birth of the babies in your life with this lovely set of baby boy and baby girl cross stitch patterns. 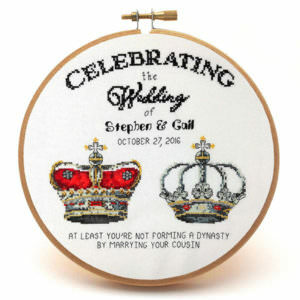 His Lordship and Her Ladyship come with an alphabet and full instructions, making it easy to celebrate the new arrival with a perfectly royal customized pattern. 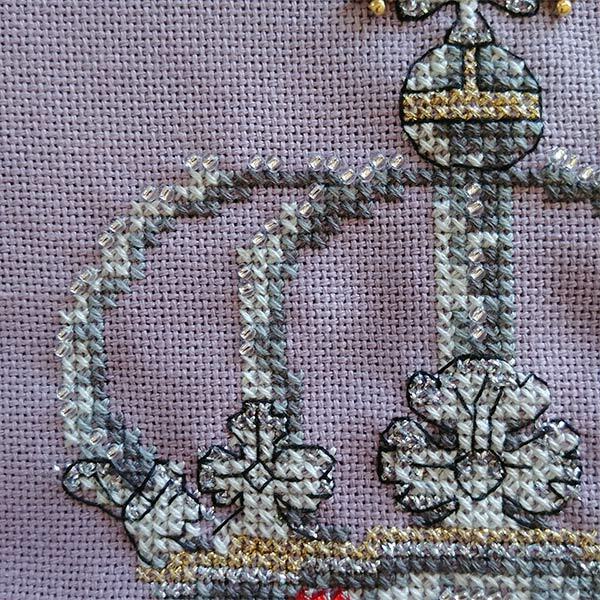 The lovely gray-green tones looks like antiqued copper, bringing a vintage look to modern designs. 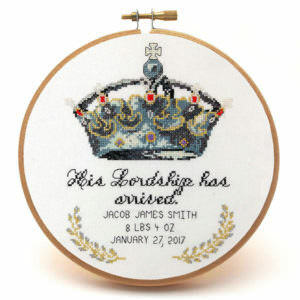 Let the babies in your life be commemorated with the aristocratic patterns of the Little Lord & Lady set.